Israel saw in 2008 the 60th anniversary festivities of the state's proclamation on May, 14th 1948. 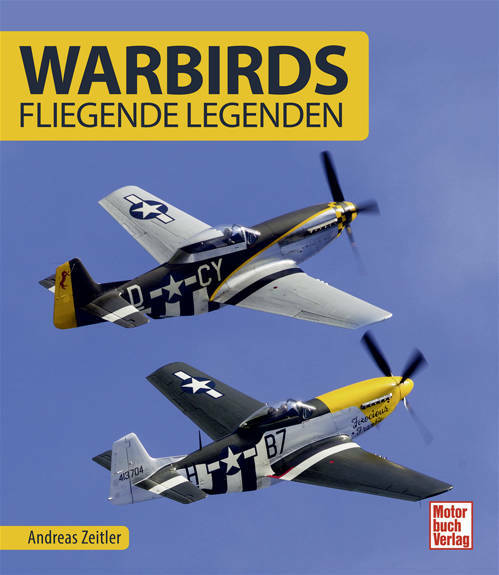 To celebrate this, events were held all over the country, and the Air Force was obviously participating as well. 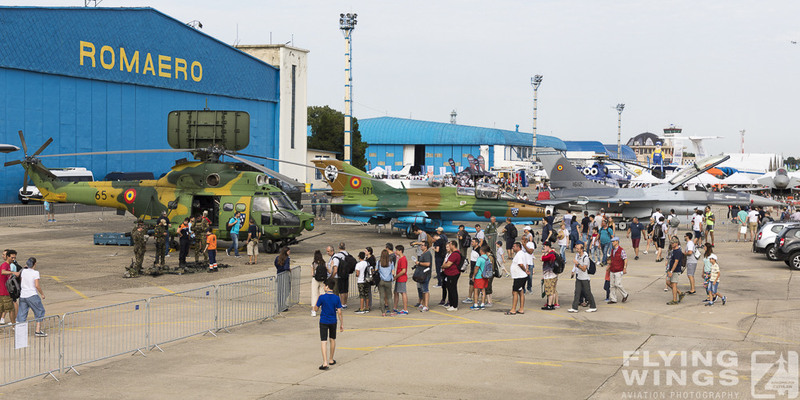 Besides the Open Doors at several airbases a massive fly-by constisting of a total 67 aircraft all over the small country and cumulating at the beach of Tel Aviv on May, 8th, was the public highlight of the celebrations. Arriving some days before the actual festivities I visited Tel Aviv's Ben Gurion International Airport, which will result in another report later on this site, and had another look at the Air Force Museum in Hatzerim. 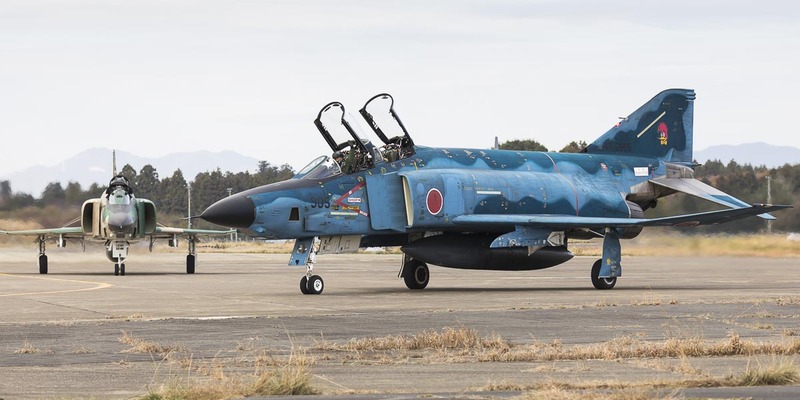 Nothing really new could be discovered there: some aircraft underwent restoration or were newly painted in the meantime, and one more F-4E Phantom II was being added to the already extensive collection. The sky above was also quiet that day, only some Tzukit and even less A-4s of the nearby airbase were circling around. I therefore had enough time to have a close look at the interesting exhibits without hurrying around in order to see everything everywhere. As during my trip last year Tel Nof and Ramat David were on the list for visits during the Open Doors of the Israel Air Force. 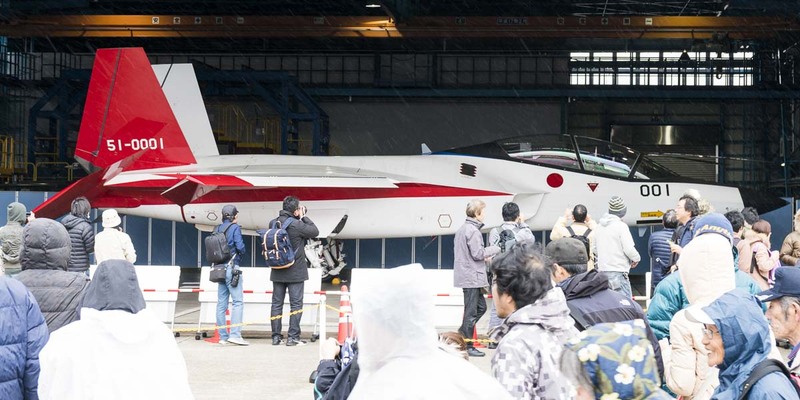 The static displays were quite similar to the previous ones and access was as usually only granted for Israeli citizens with the exception of foreign groups who had registered in advance for these events. But in contrast to last year this time the Air Force presented itself more liberal as all the guests have been given the permission to photograph the display. Despite all the aircraft being presented in a layout resembling the one from 2007, and obviously from all the years before, some nice additions and changes could be discovered: at Tel Nof for example one of the new Gulfstream G550 "Shavit" Special Mission aircraft for signal intelligence was in the display as well as the very first F-16I "401" acquired by the Israel Air Force that recently returned from the US where it was used for extensive testing. Ramat David was even better during the visit, as a taxiing F-16C could be seen while arriving to the airfield, so the hopes for some flying activity were obviously very high. Additionally to the usual AS565 a Police helicopter was already in the air during the walk through the static display, but the sound of jet engines in the far distance promised some more flying, and beyond belief two F-16s taxied out to take-off and perform a small display for the visitors. 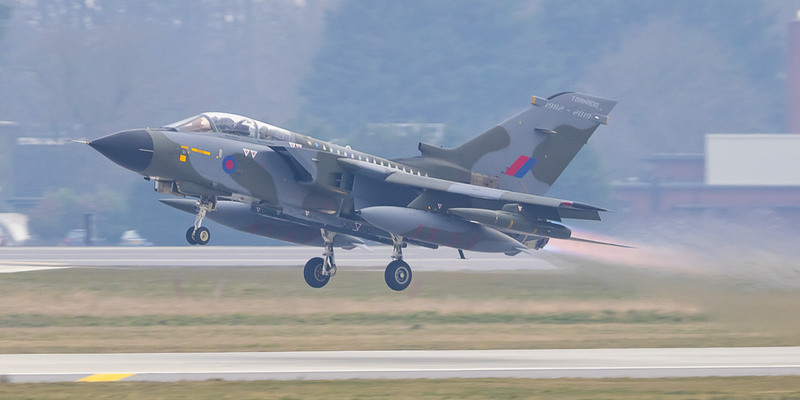 The routine consisted mainly of fly-overs in formation along the runway used for the static display and around 15 or 20 minutes later the magic was over and both jets came back to land again. But with no time for the landings I left early to get to Tel Aviv in time for the announced massive formation fly-by of Air Force aircraft and helicopters. With still some time left until the start of the fly-past the seafront was already really crowded and the ship parade was taking place. Several battleships and a submarine led a parade of sailboats along the coastline. Above one of the frigates an SA-565MA Atalef circled around and was the first one of the aircraft that should be up in the air a bit later on. At first unrealized by many, thus typical for its usual kind of missions, a Heron UAV approached the beach and acted as an advance guard for the formation fly-bys. Then the first helicopters arrived in 3-ships of the following types: AH-1 Tzefa, UH-60 Yanshuf, AH-64A Saraf & AH-64D Seraphim and CH-53 Yas'ur. The propeller aircraft arrived as a formation of 3 Beechcraft B200 Tzufit and two special ELINT RC-12K together with a B200CT and a Beech A36 Bonanza Chofit. A Gulfstream G550 and a Boeing B707 Re'em performed solo fly-bys and tanker demonstration included a KC-130 Karnaf together with 2 CH-53 and a B707 accompanied by 3 F-16D Barak. All jets appeared in 5-ship formations, led by F-16I Sufa and F-16C Barak. F-15I Ra'am followed after this and furthermore TA-4 Ayit were up in the air, F-16A Netz, F-16B Barak and F-15C Baz. But the highlight for most of the visitors was for sure the Tzukit Display Team above the beach of Tel Aviv and of course the solo display of the F-15I, turning and burning around and releasing many flares in the hazy sky. Parachutists jumping out of an C-130 were the final act and this great day of flying was concluded by a final fly-by of the Tzukit team. With this Fly-Past the Israeli Air Force clearly demonstrated its strength and importance for the country, while simultaneously celebrating itself and referring to the many wars that might have ended in a different way without their intervention. The rest of the day and the holiday was then spent along the beach before returning to Germany and setting off for another trip. I have to thank "Israel Aviation Tours" for the organization of this trip and the Israel Air Force Public Affairs for their gratitude of allowing access to the airbases.